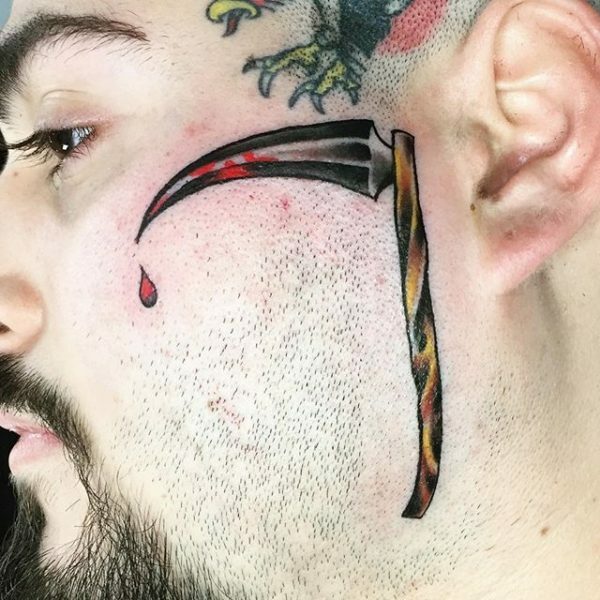 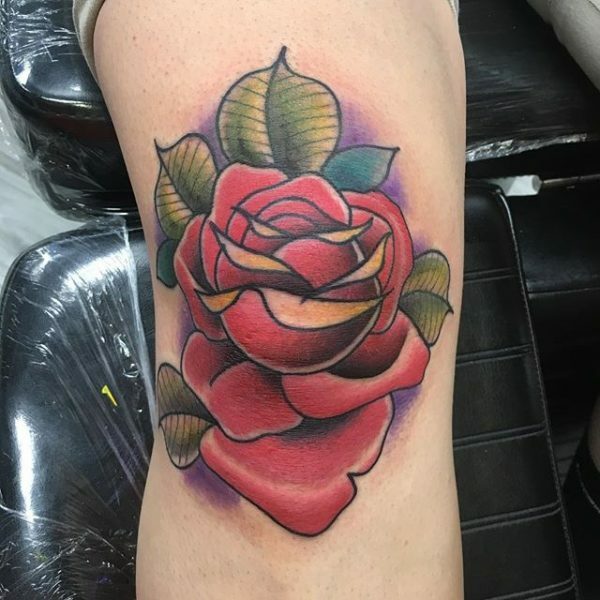 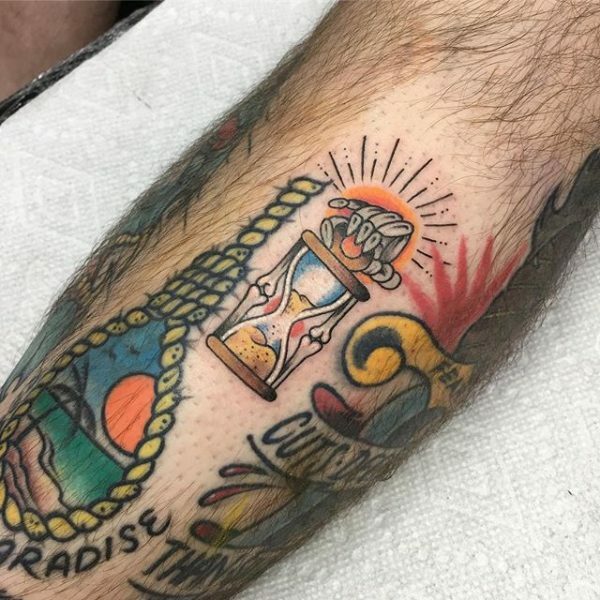 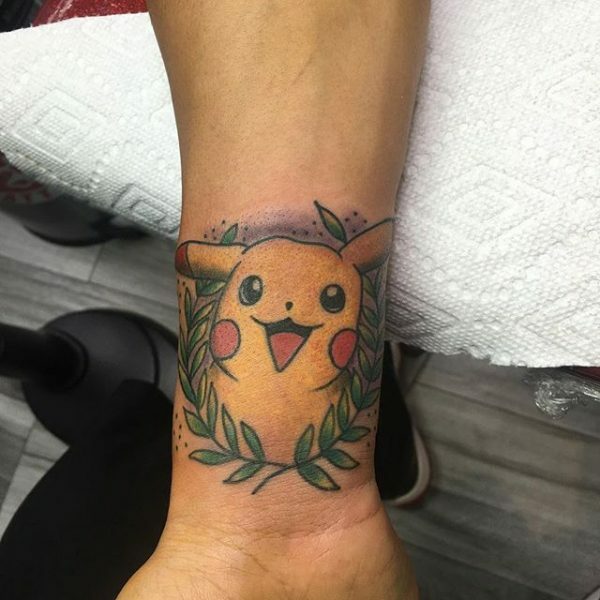 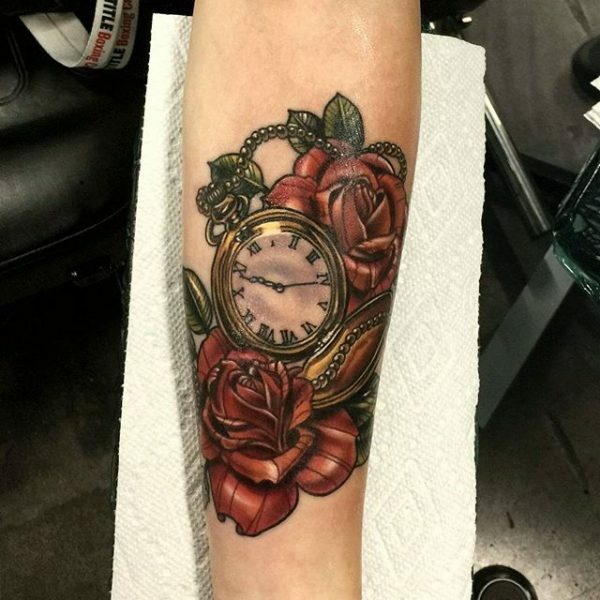 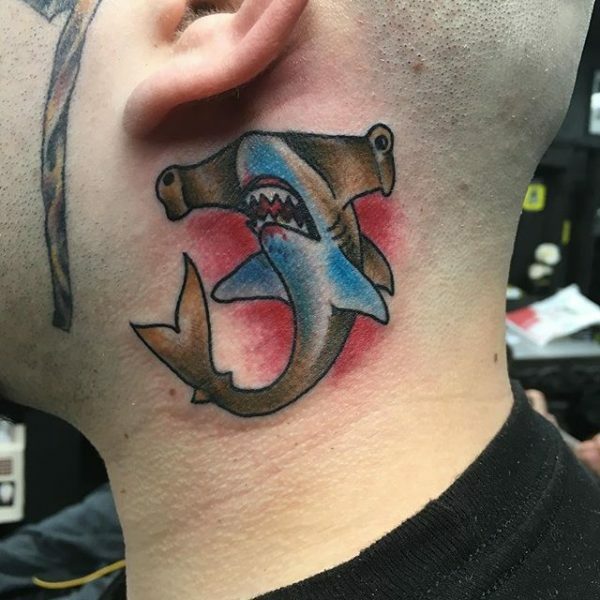 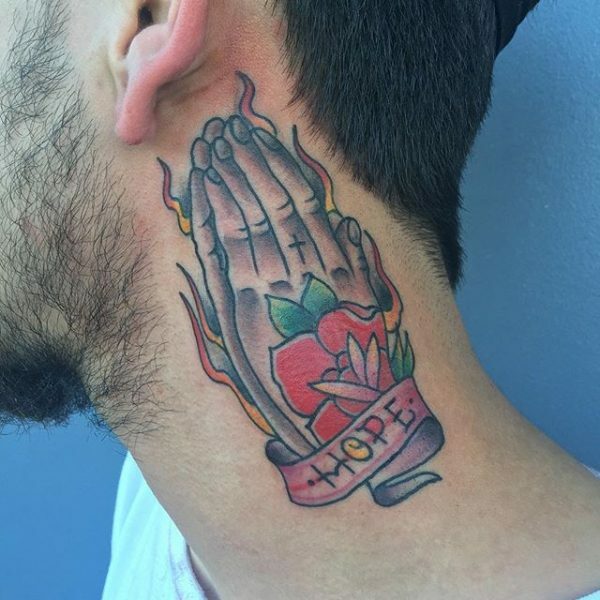 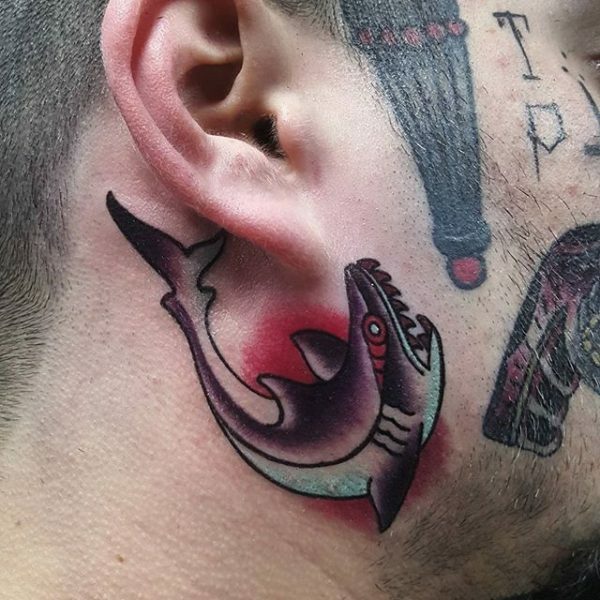 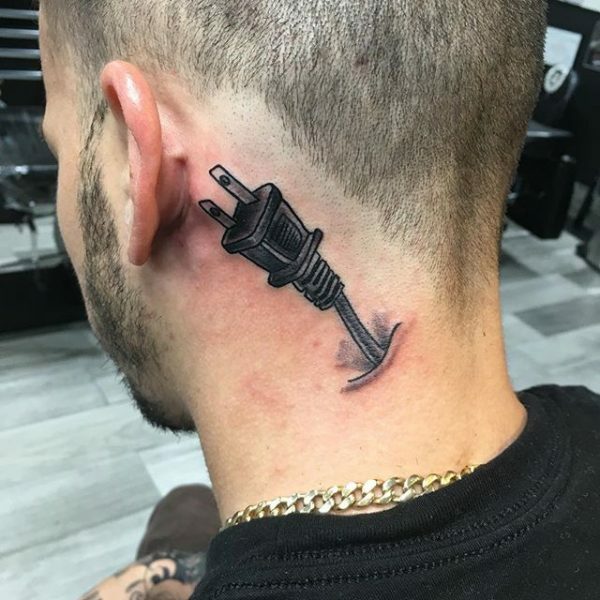 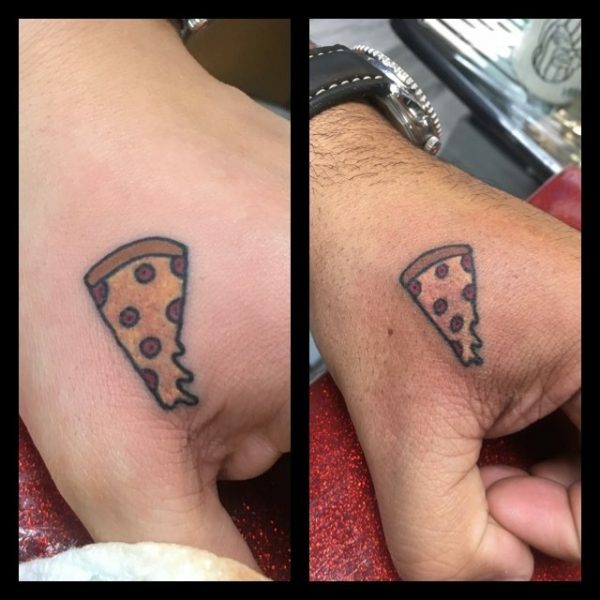 If you’re thinking about getting a tattoo, you have probably spent time on instagram looking at tattoos on other people. 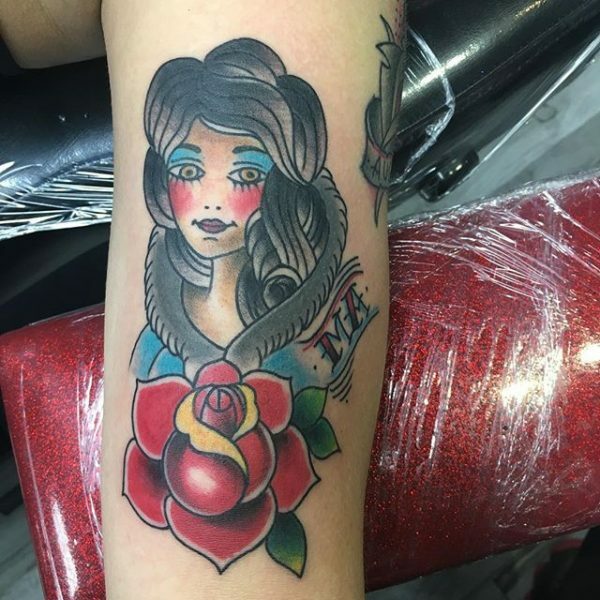 There are so many types and styles to choice from. 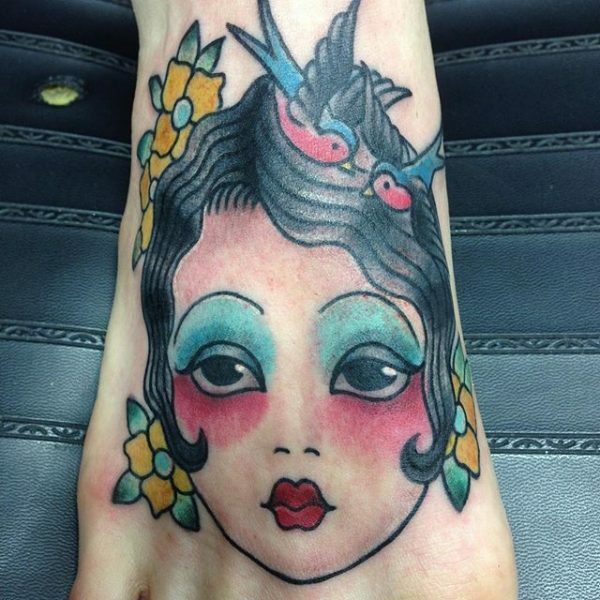 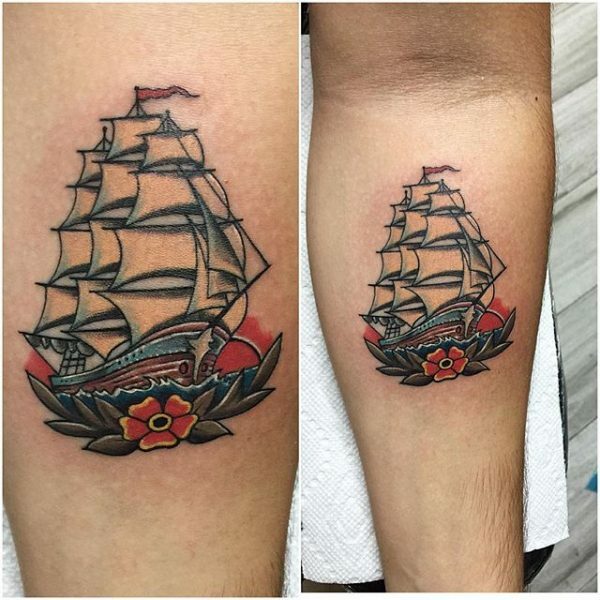 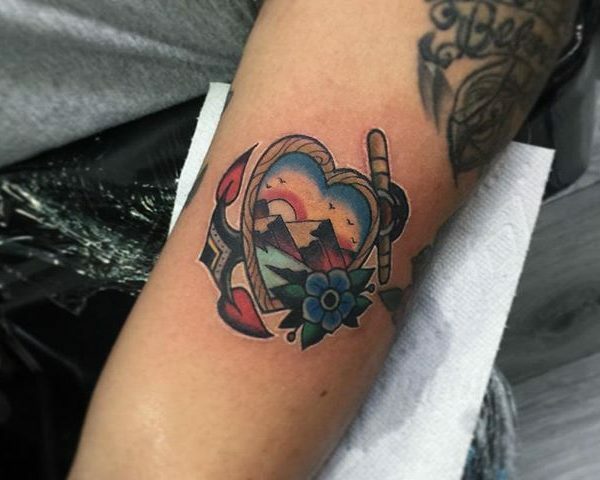 Neo-traditional tattooing merges features of neo and traditional tattoos into one piece on your body. 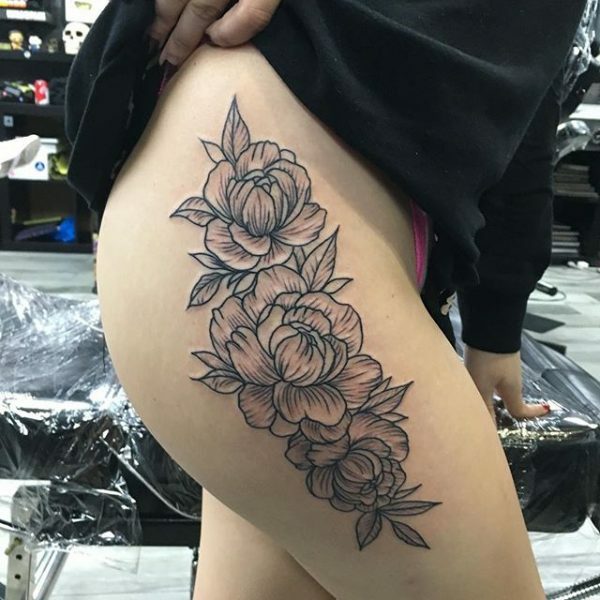 Neo and traditional tattoos have several similar elements. 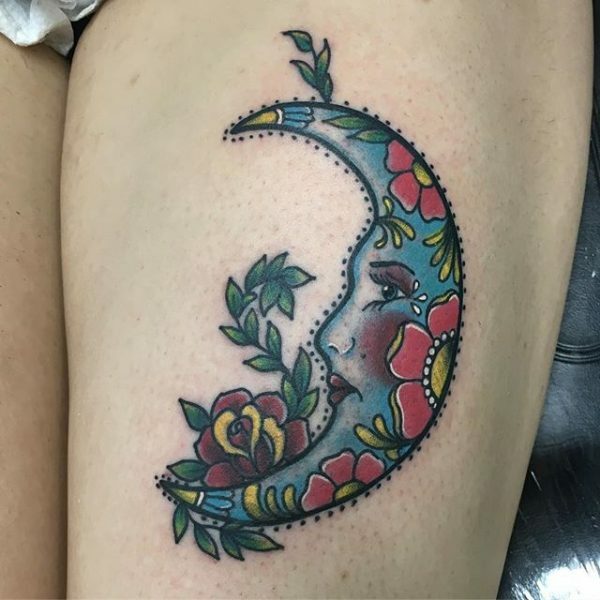 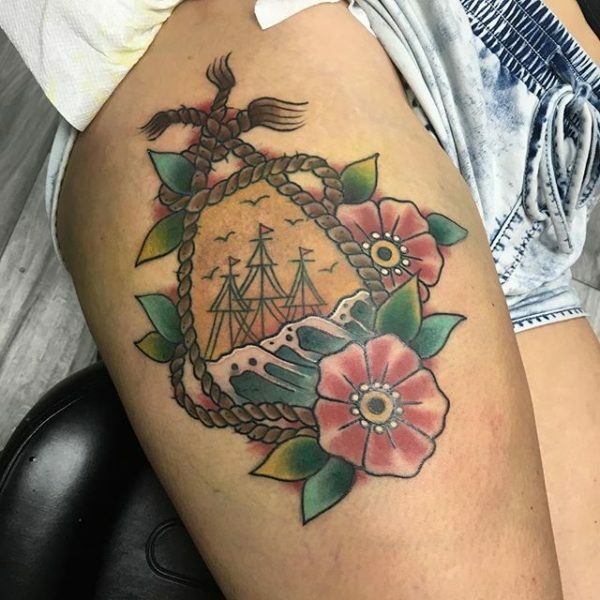 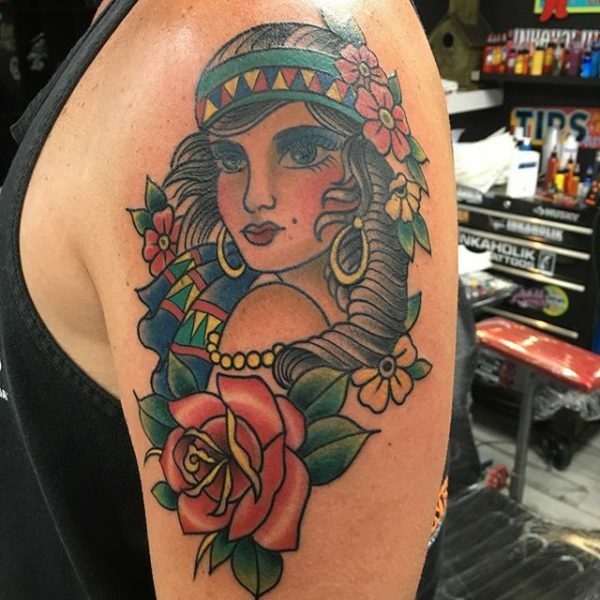 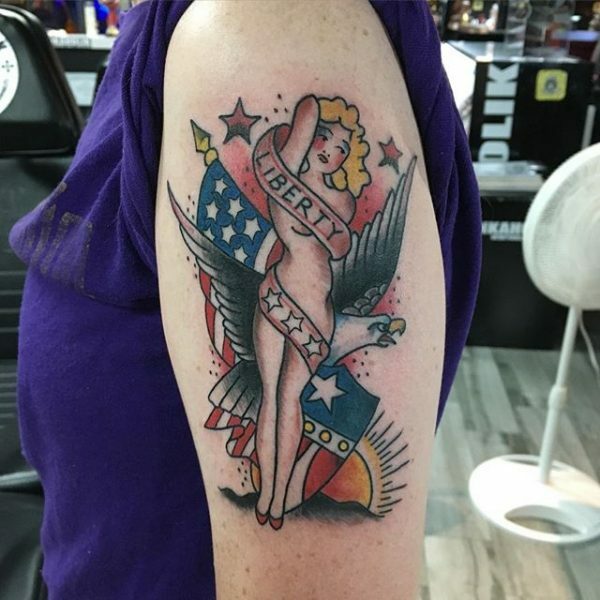 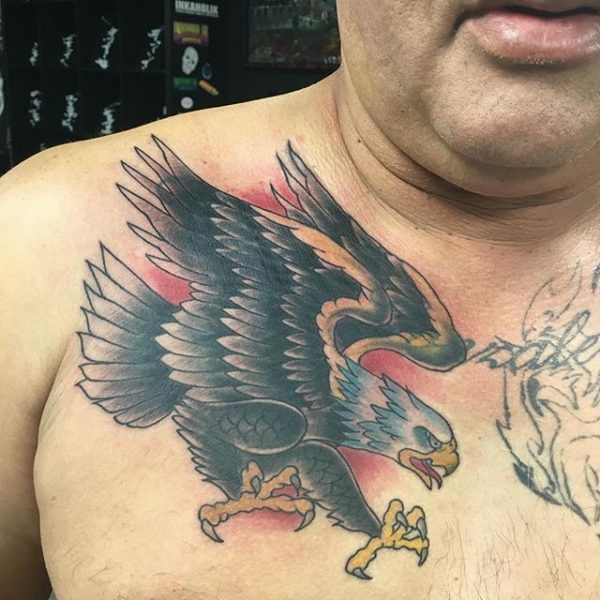 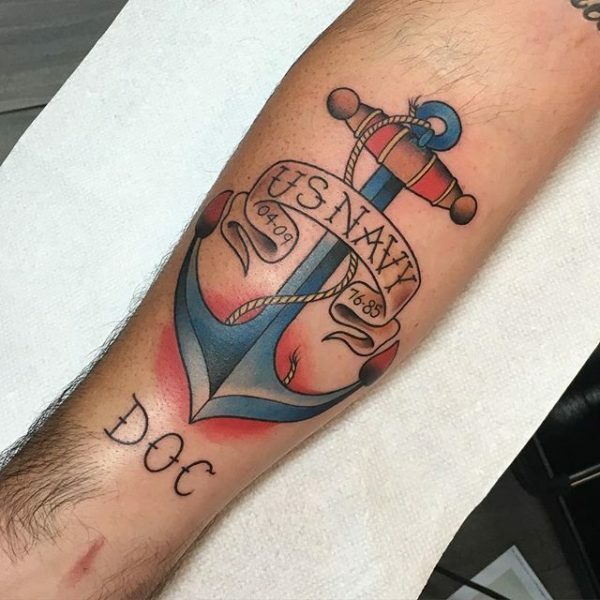 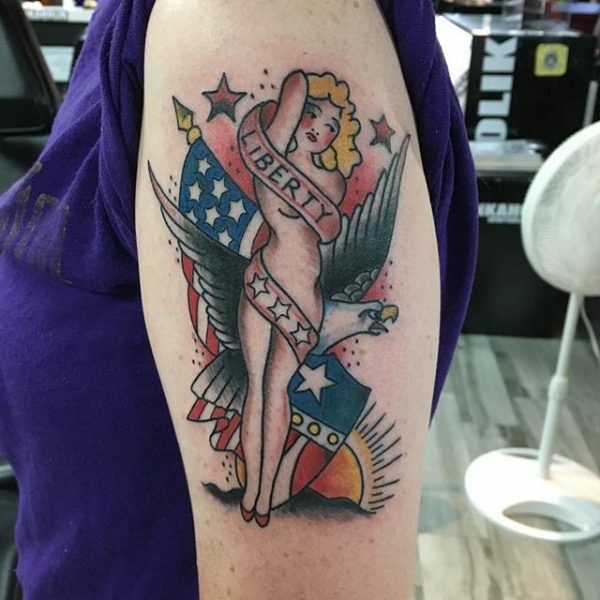 Traditional tattoos (American style) feature bold black outlines with a limited color palette inside (yellow, red, green, black, and purple). 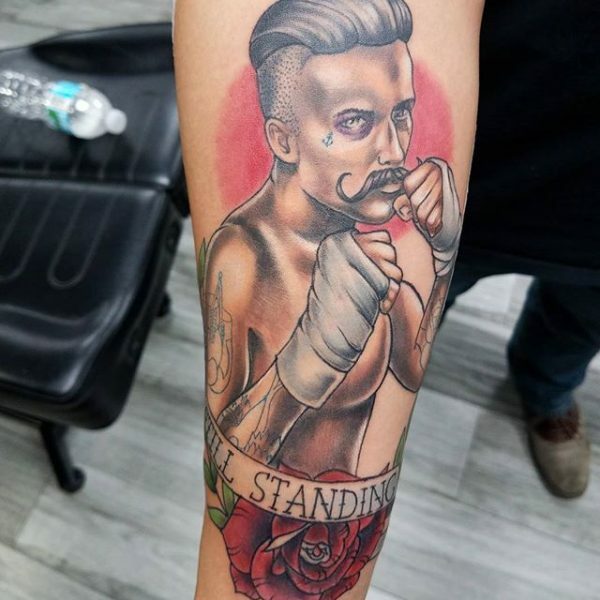 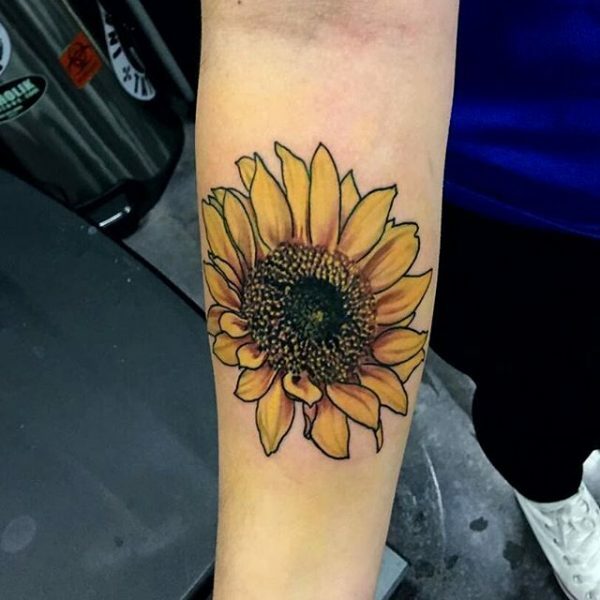 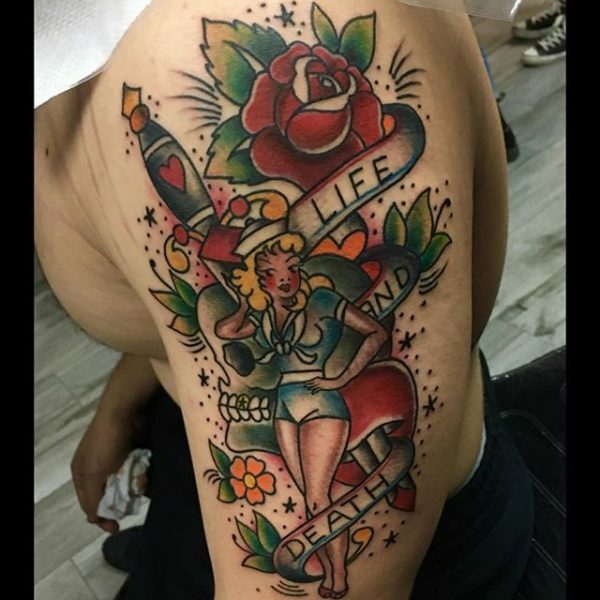 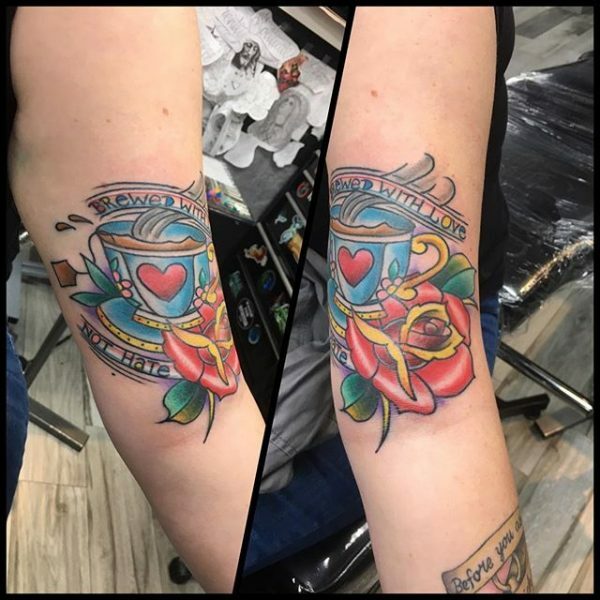 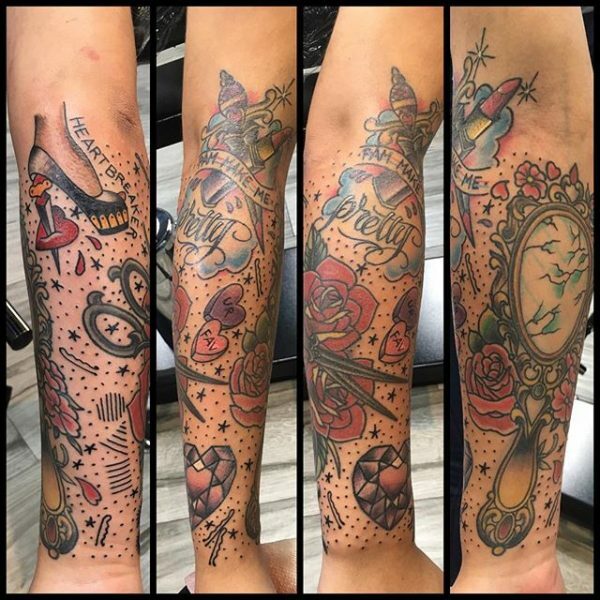 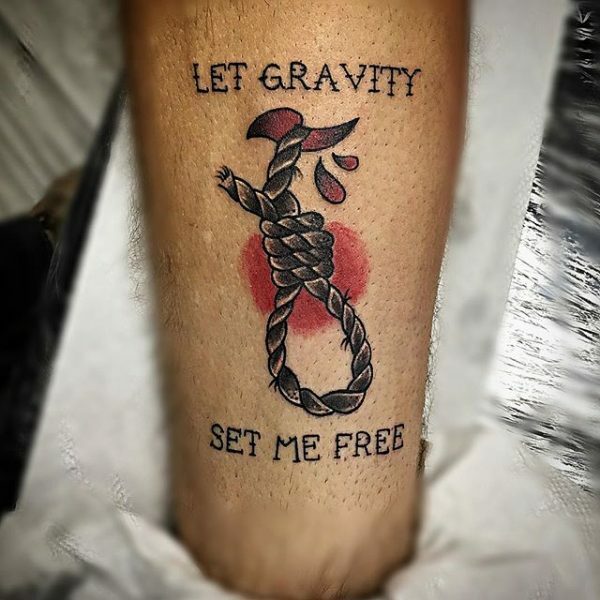 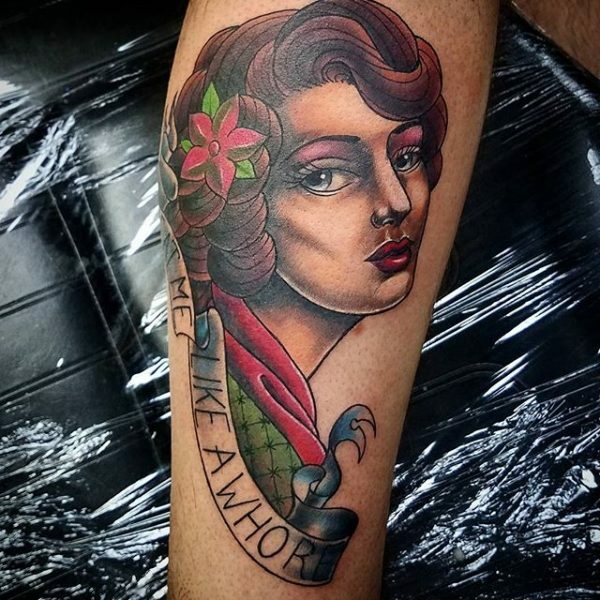 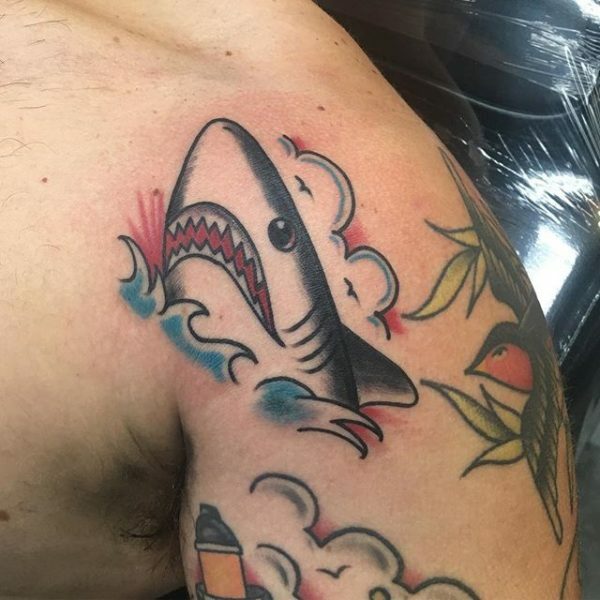 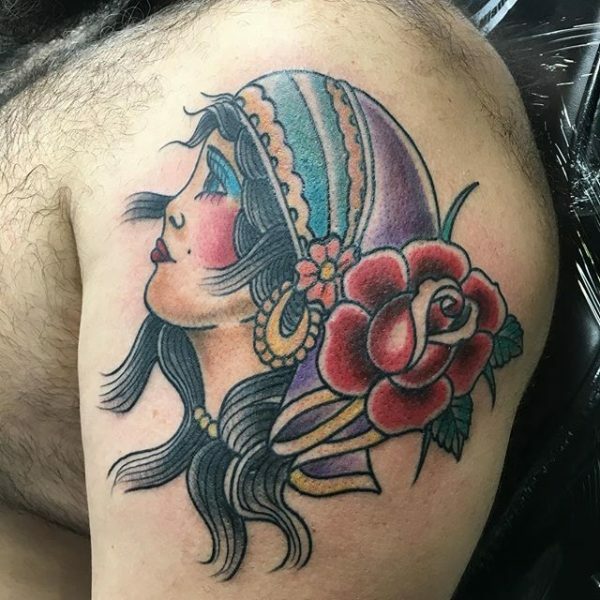 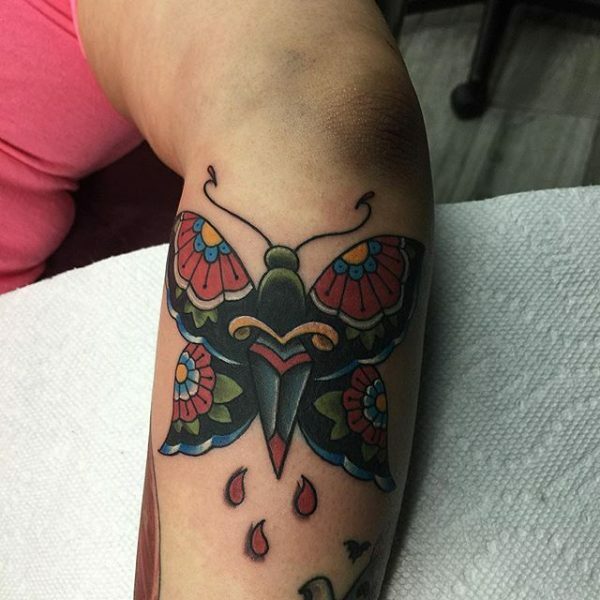 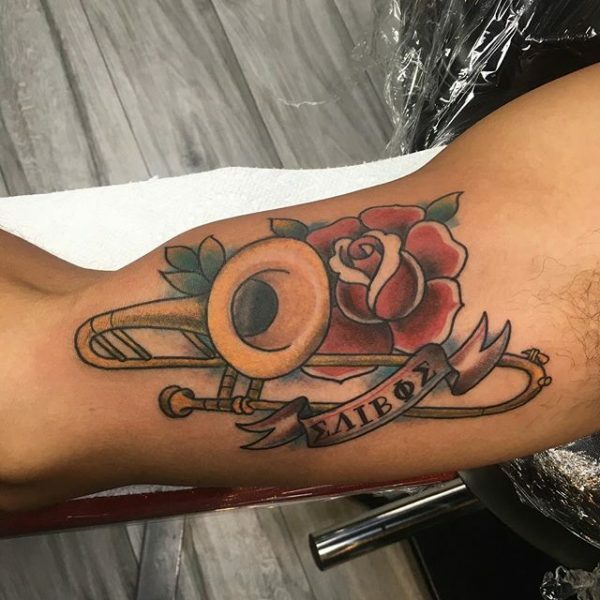 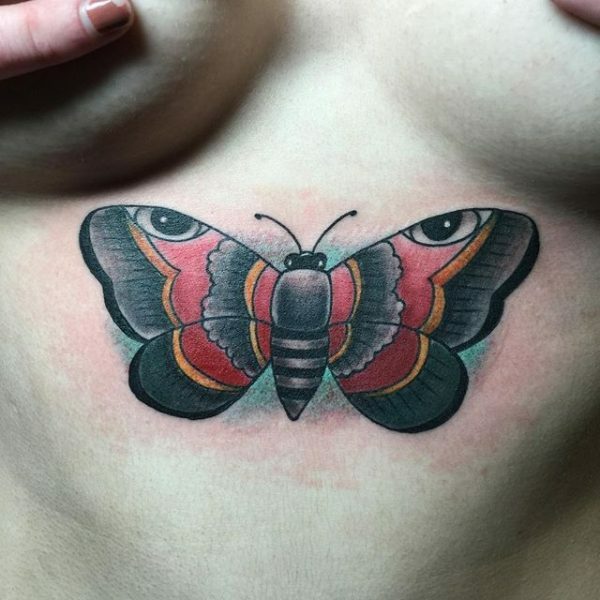 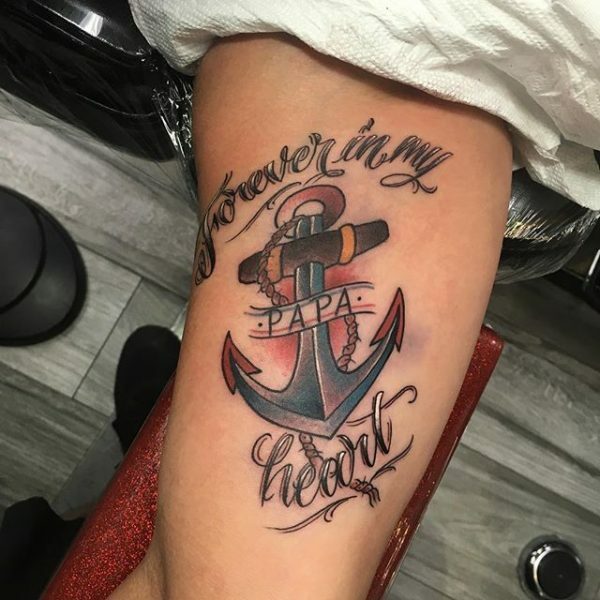 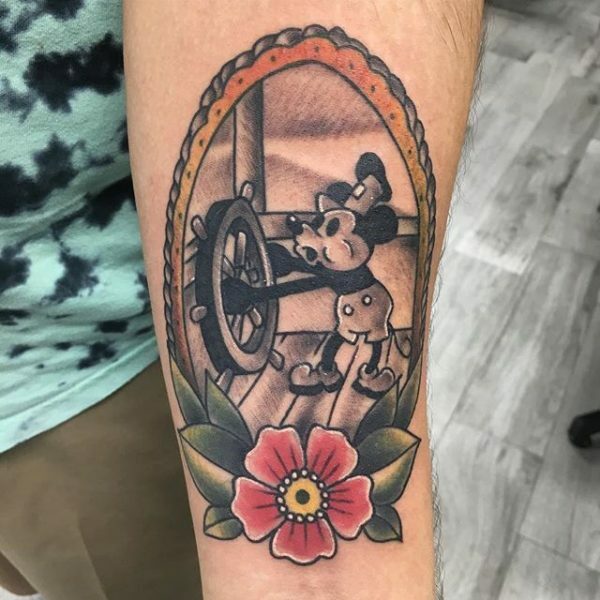 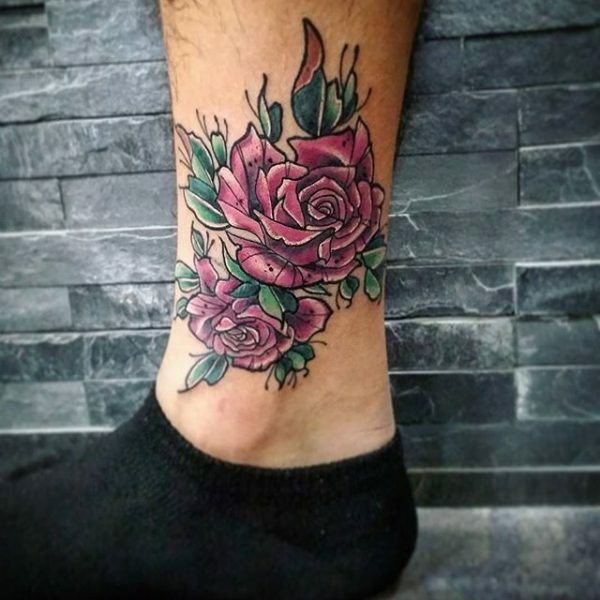 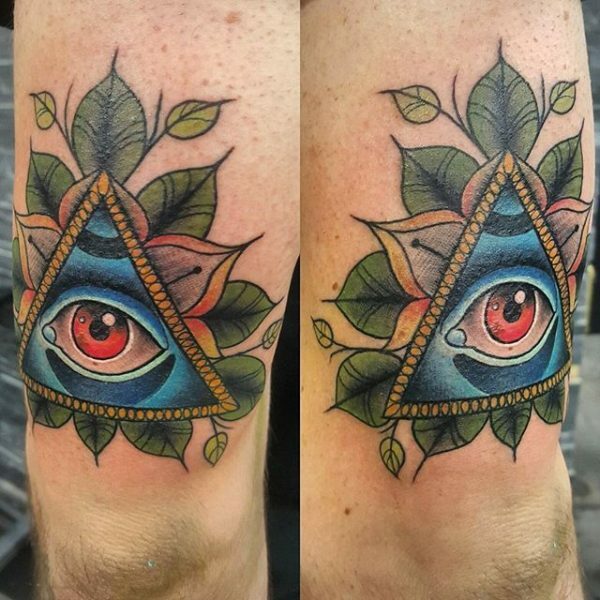 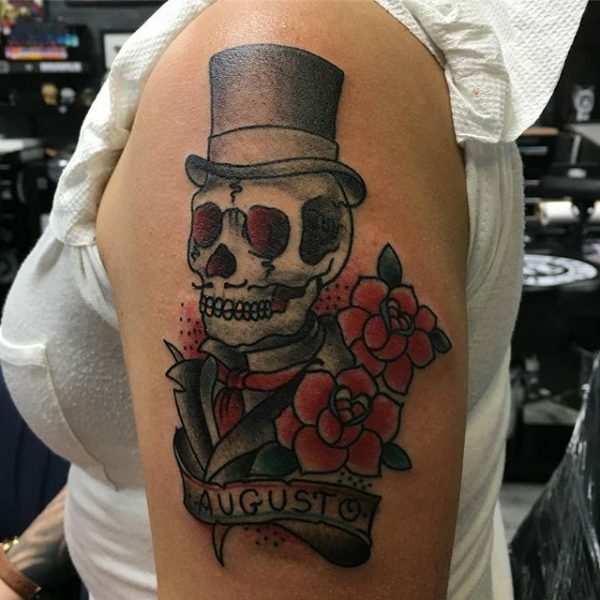 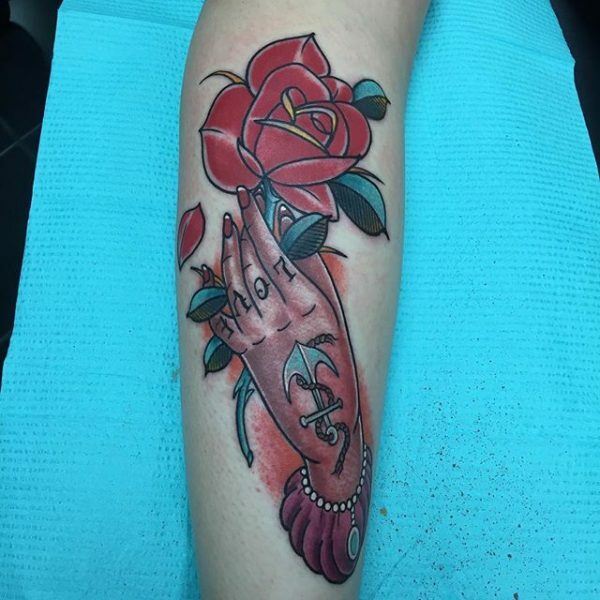 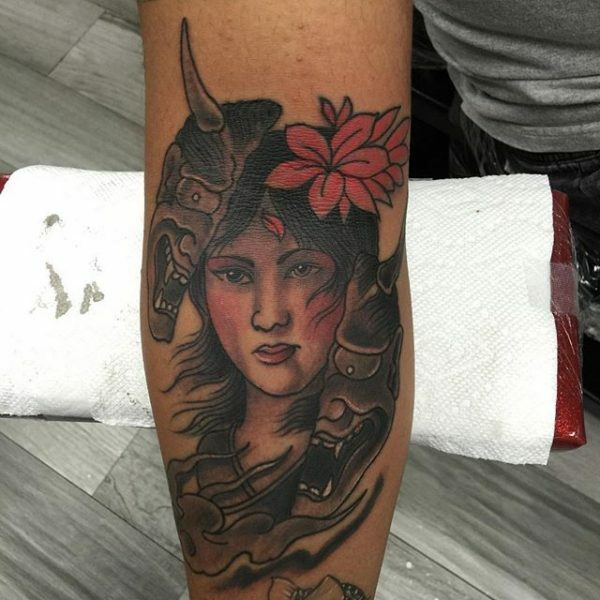 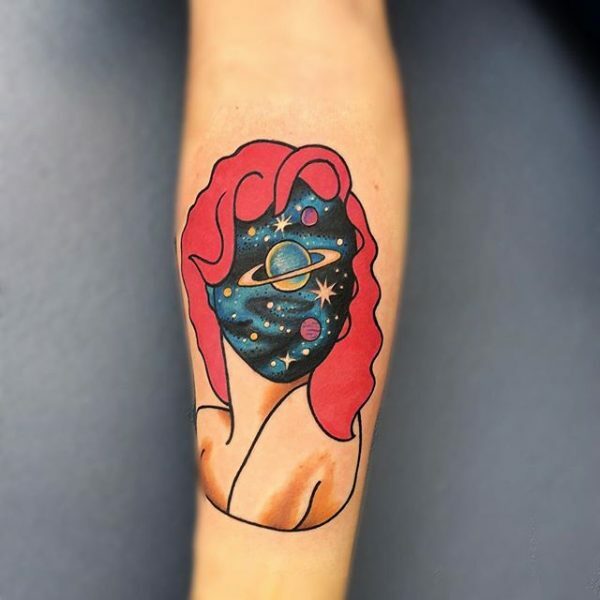 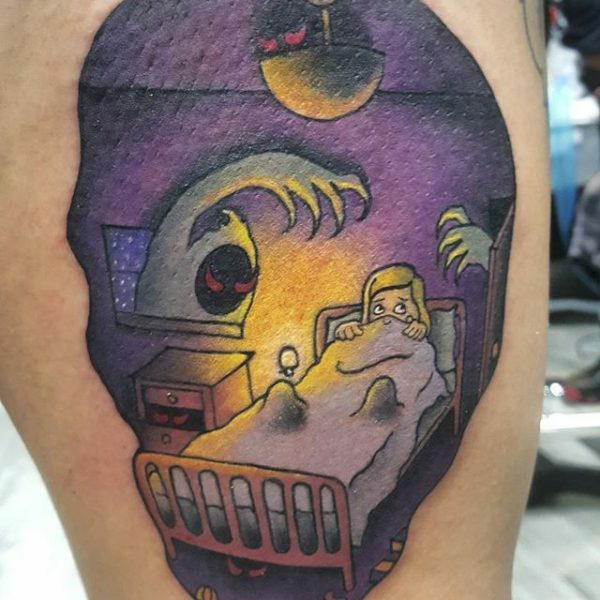 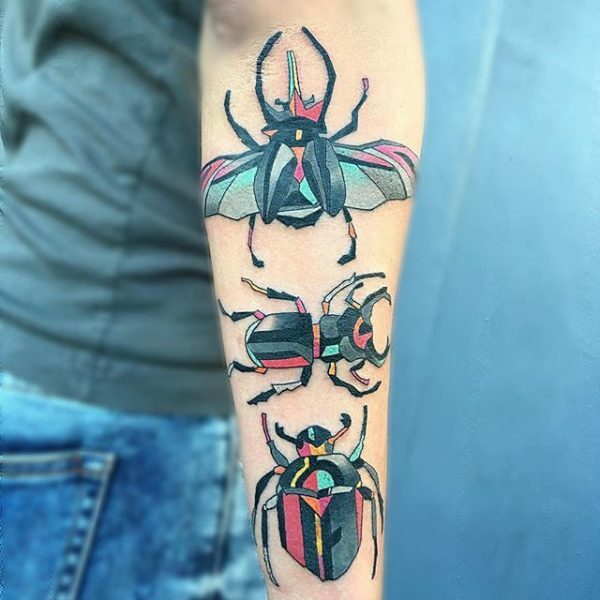 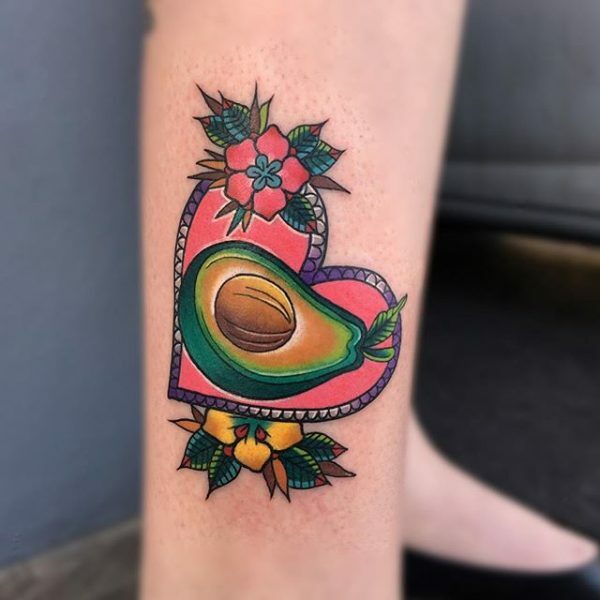 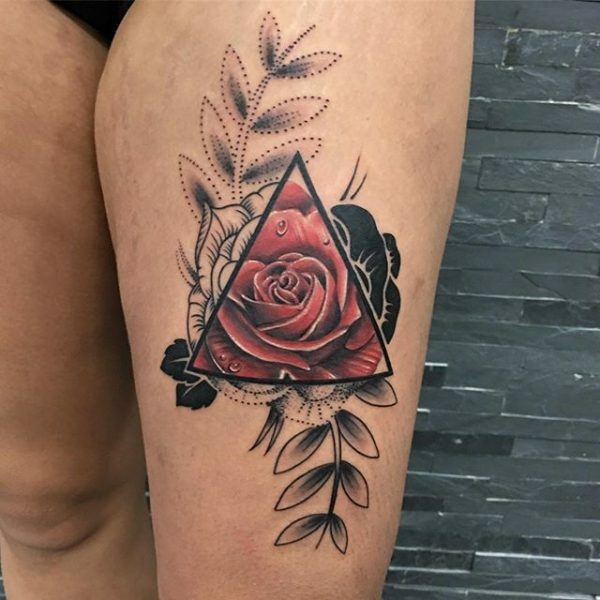 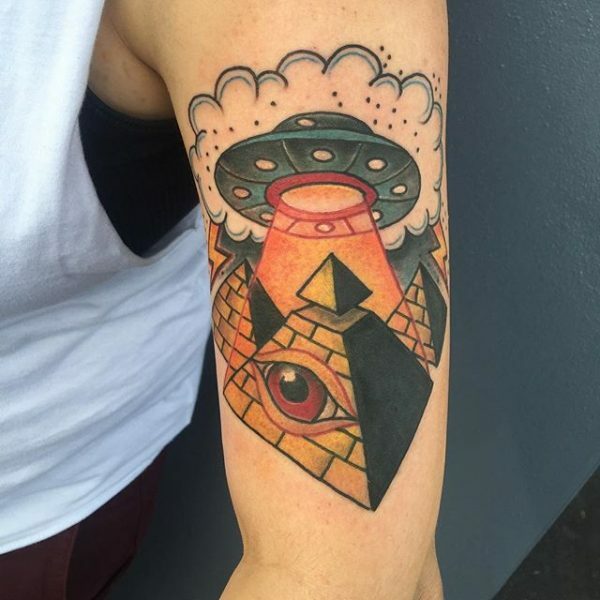 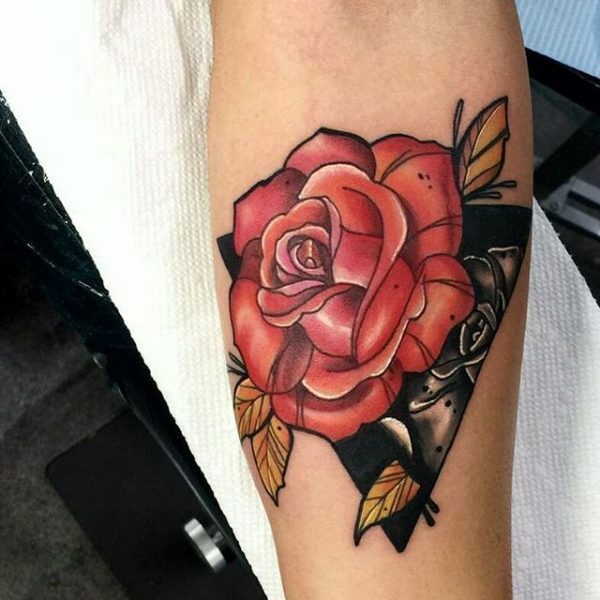 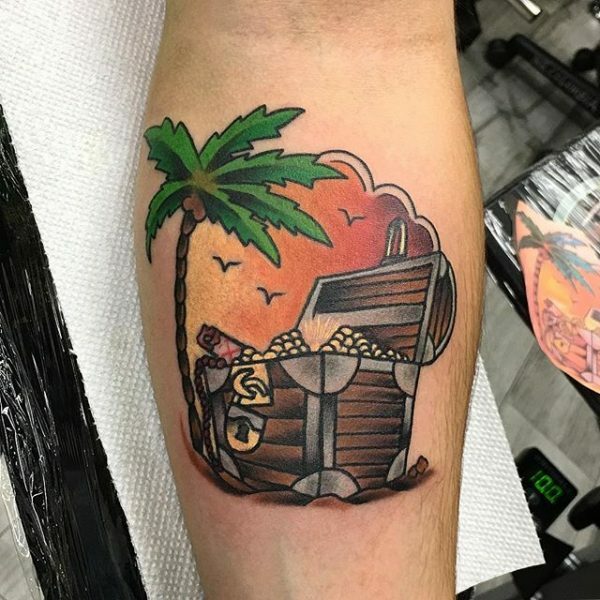 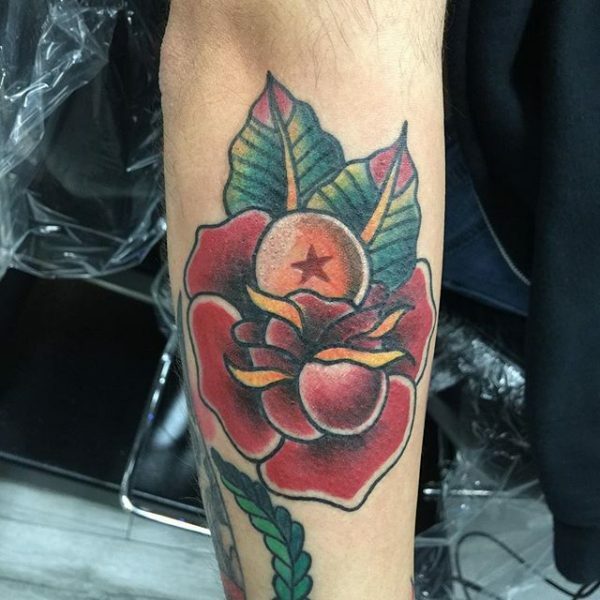 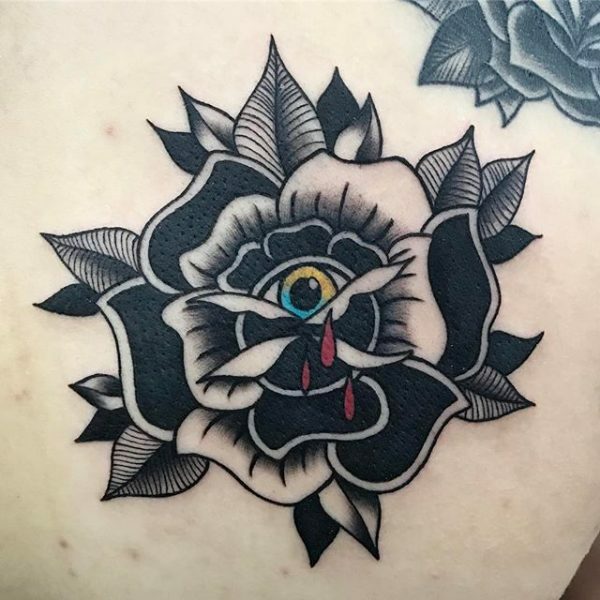 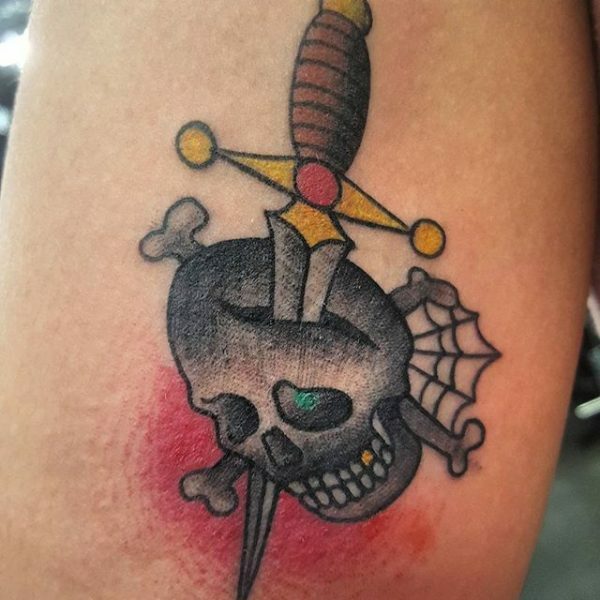 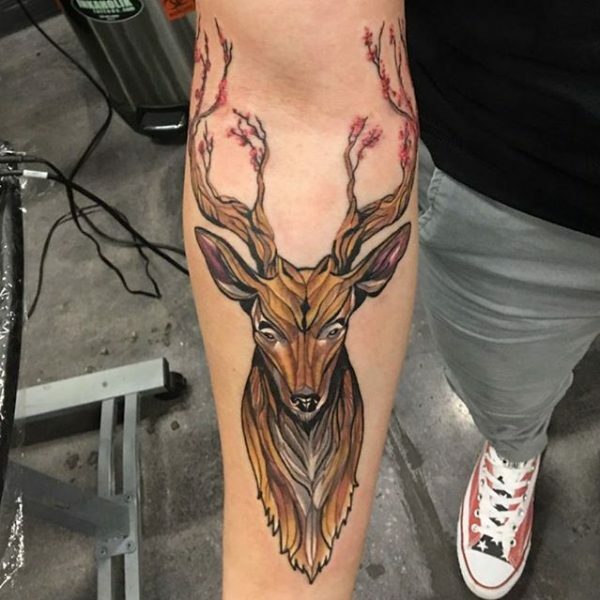 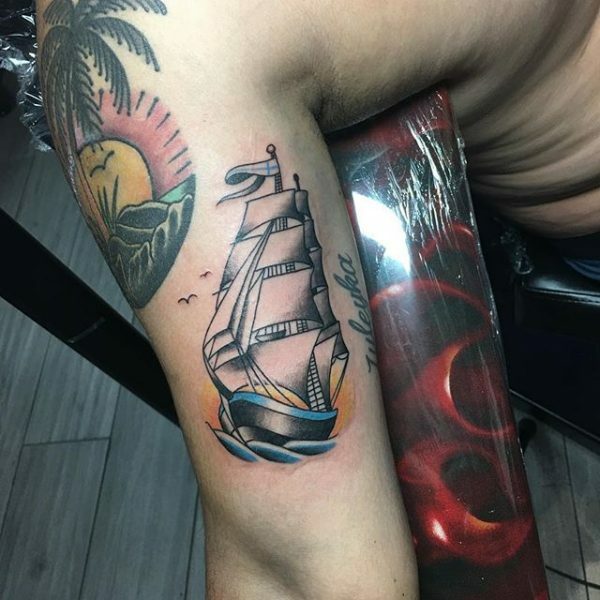 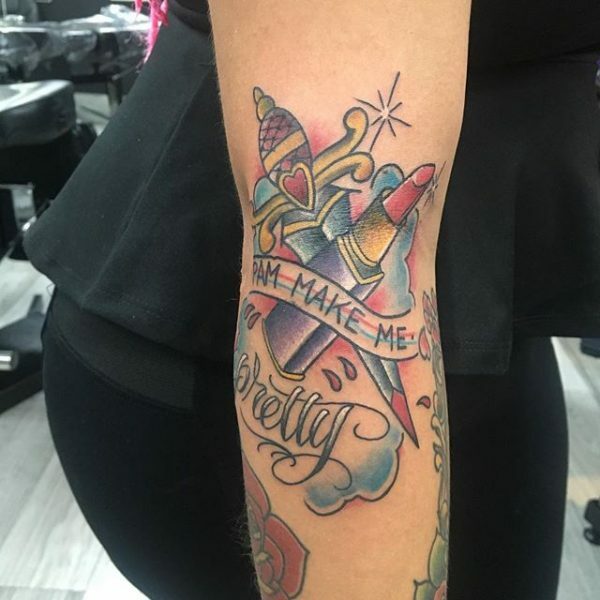 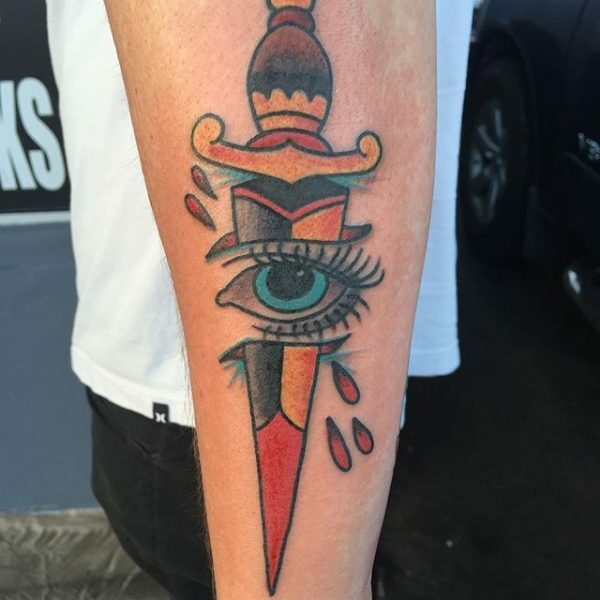 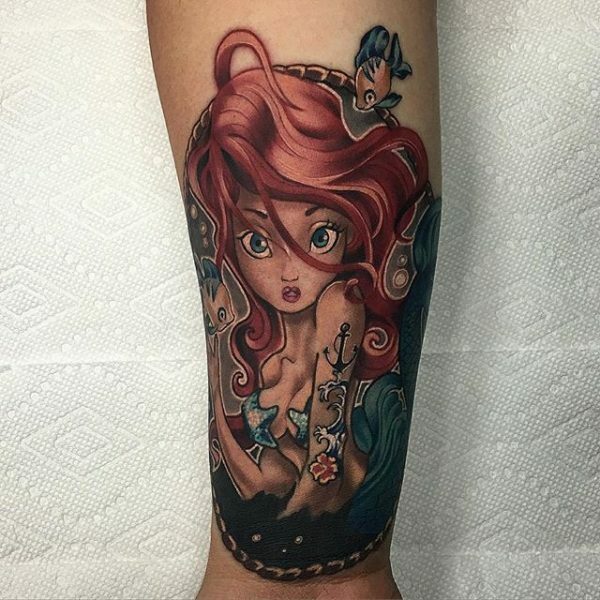 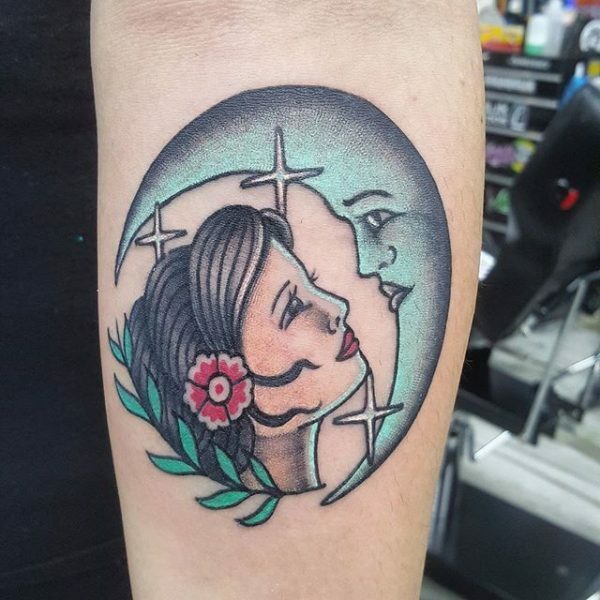 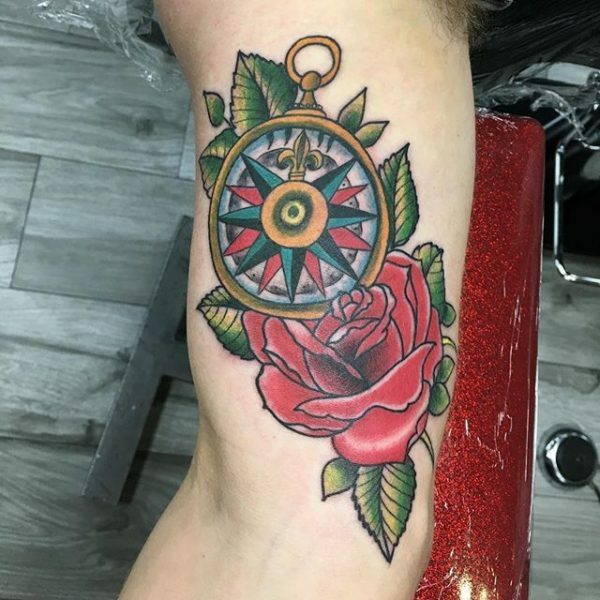 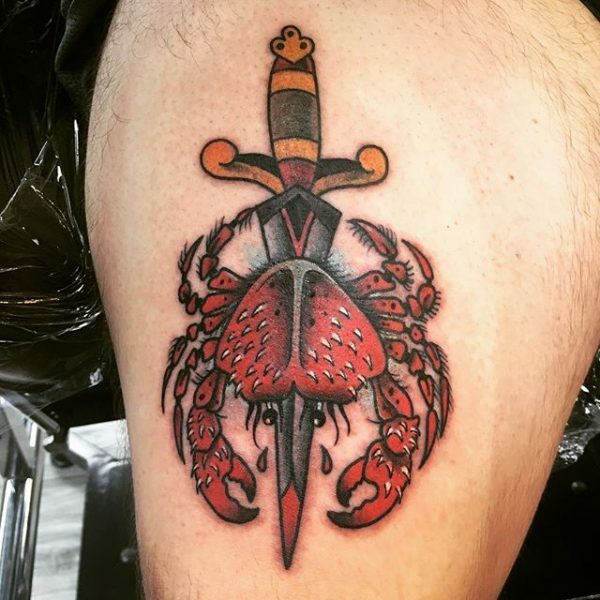 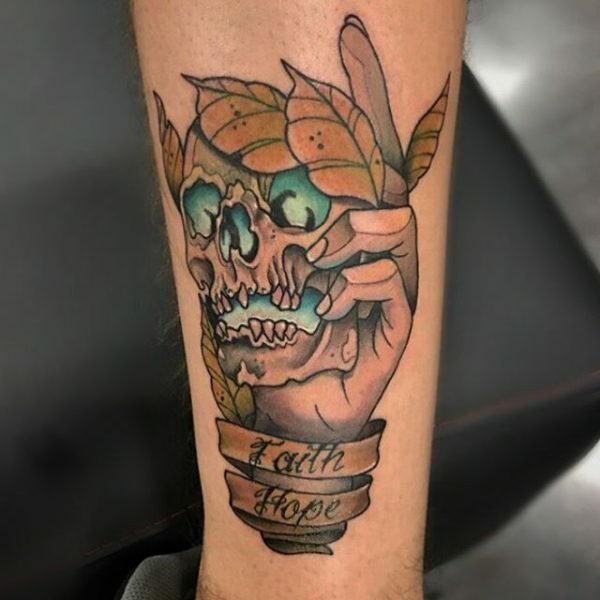 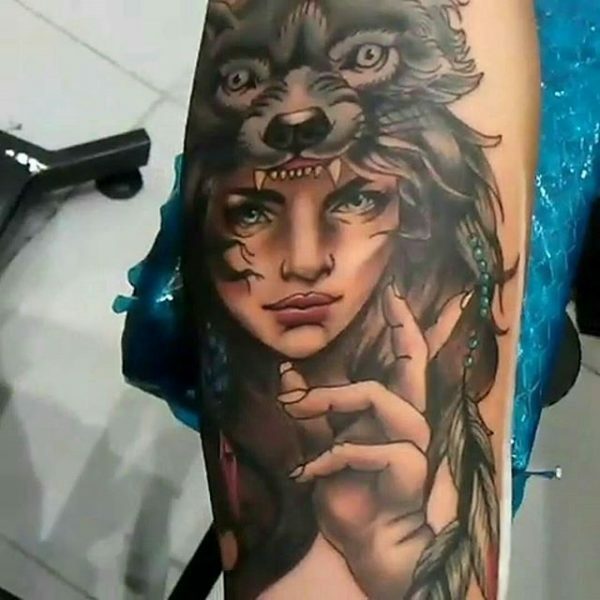 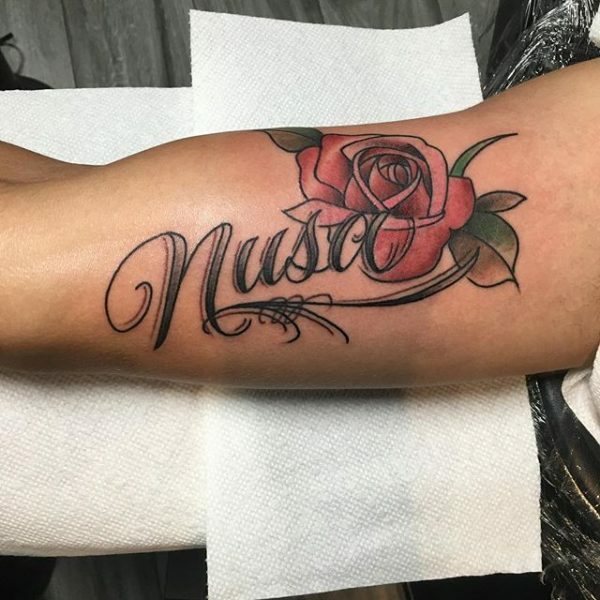 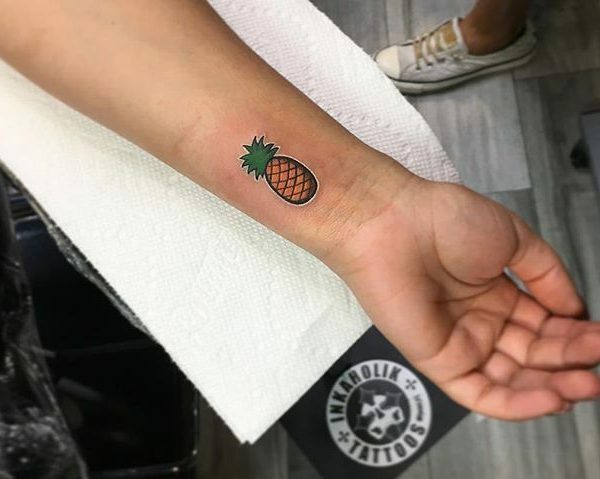 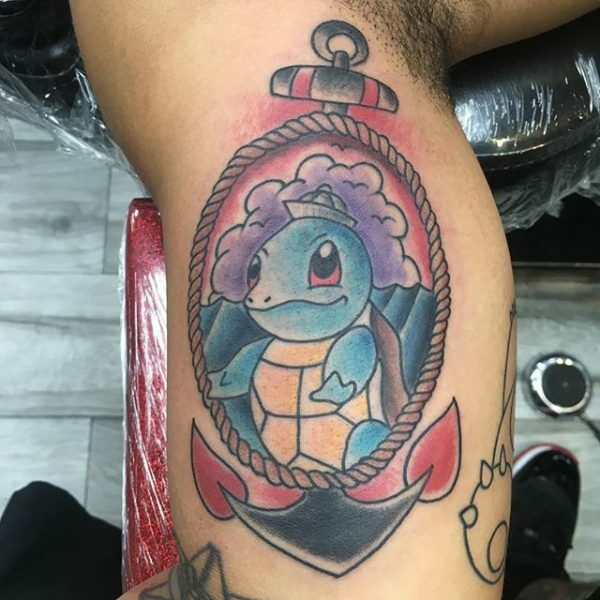 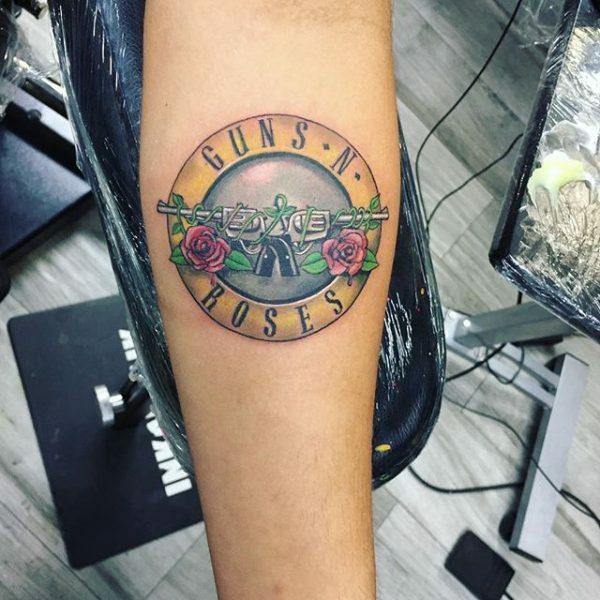 Neo tattoos (new school tattoo style), uses the same black outline (much heavier this time), colors (more vivid and bright that in traditional tattoos) and frequently involves exaggeration in how it depicts the subject of the tattoo.